At Window Genie, we clean windows… and a whole lot more. That “whole lot more” now includes “making spirits bright” this holiday season through our full-service lighting and decor service. That’s right! 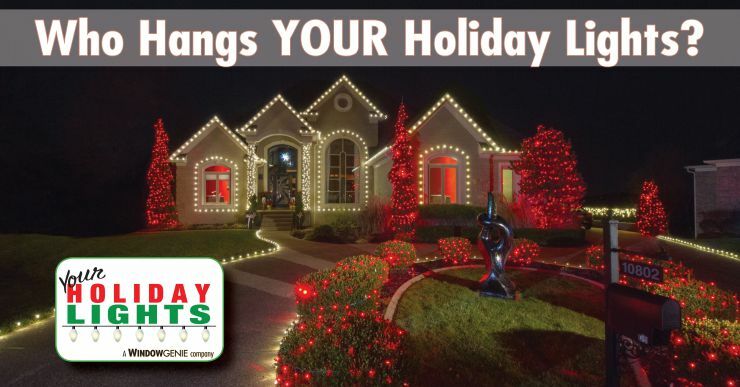 In addition to window cleaning, window tinting, pressure washing & gutter cleaning, we now offer custom holiday light design, installation, take-down & storage for your home or office. The same trained and insured professionals you and your neighbors trust with your windows, decks, gutters and siding are here to help brighten your home or office this holiday season. Spend more time with friends and family, and less time on a ladder fussing with lights and decor! You don’t have to rub a lamp and make a Christmas wish, just pick up the phone today and put the Genie to work for you! As with all Window Genie services, estimates are free. 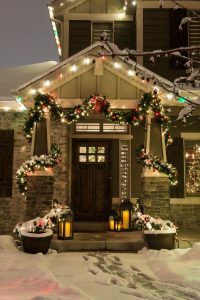 Just ask our trained team of professionals what they can do to transform your home or business with a variety of lights, wreaths, garlands and more. Together, we can help bring your vision to life! We’ll custom cut the lighting design to fit your home, install the lights, maintain them (should a bulb go out during the season), come back to take the lights down… and store them for you ’til next year! You heard it right – once YHL designs the perfect lighting and decor scheme to your liking, you’re guaranteed that same custom design year after year. 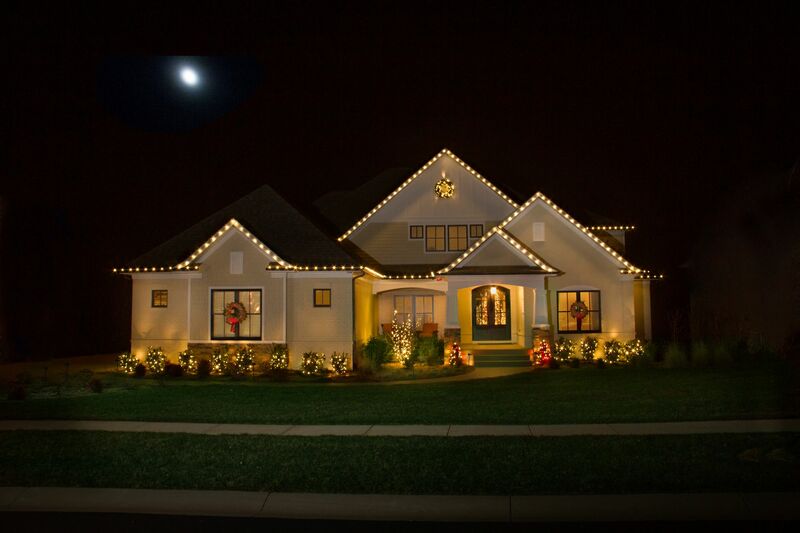 Simply put, Window Genie and Your Holiday Lights is your partner in holiday cheer. We even offer a three year, no worries warranty on all maintenance and storage of your lights. For a free consultation and to discuss design concept, call (888) 311-8882 or CLICK HERE to schedule an estimate. We look forward to brightening your home and office this holiday season, and for many to come! 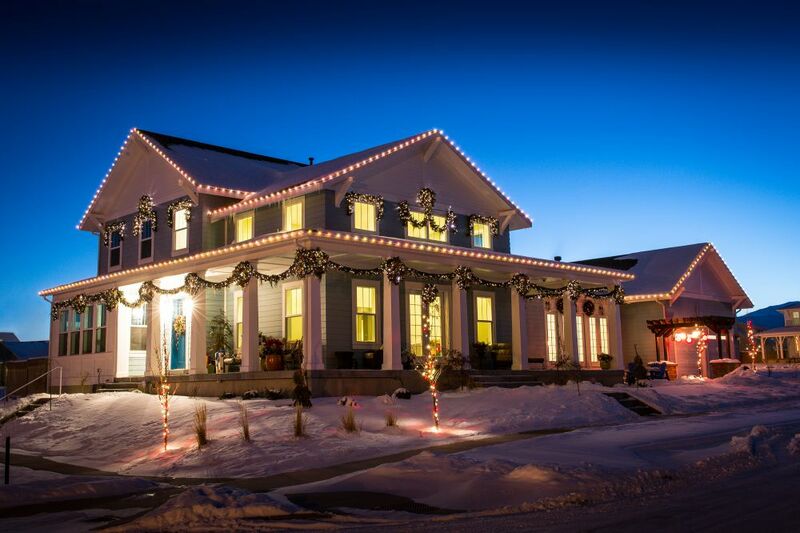 Next Next post: LED vs. Incandescent: Which is Best for Holiday Lighting?